Our clients can avail from us Double-Ended High Pressure Sodium Lamps & Double Tube High Pressure Sodium Lamps. These are manufactured using high grade raw material and latest technology to ensure that these meet international quality standards & norms. All our products find their applications in residential societies, offices, hospitals and hotels. Banking on our enriched industry experience, we are able to supply Double Ended HID Lamps. 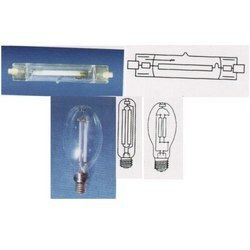 We are a top-notch organization, engaged in providing Double Ended Bulbs. We are a top-notch organization, engaged in providing Constant Color CMH Double Ended Fluorescent Lamp. In order to meet excellent quality standards, we are supplying Mh Double Ended HID Lamp. 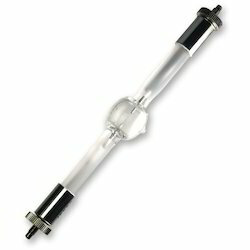 We are amongst the most reputed names in the industry, offering Mh Double Ended Hid-lamps.